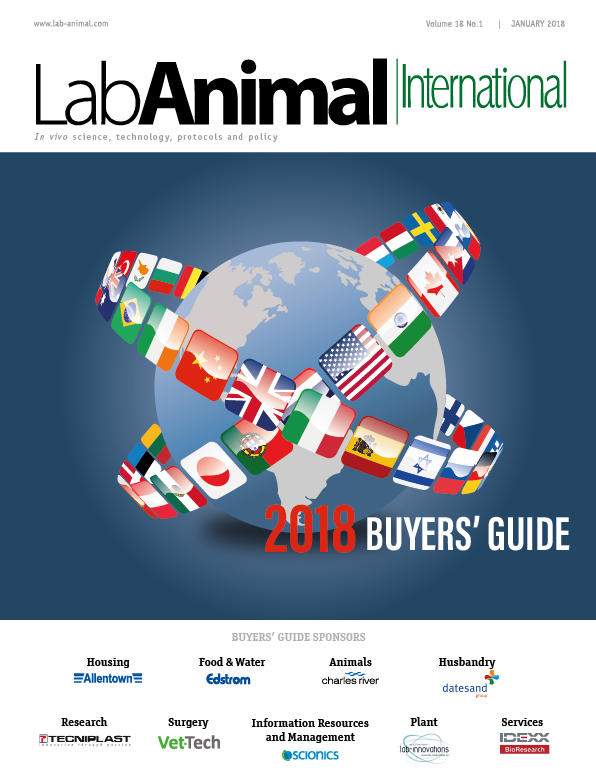 Circulated to over 15,000 research professionals located around the world, space is going fast in the 2018 issue of the Lab Animal International Buyers’ Guide. A useful reference guide held by research professionals at the world’s leading research establishments. Book your advertising space today or contact us to receive a hard copy.